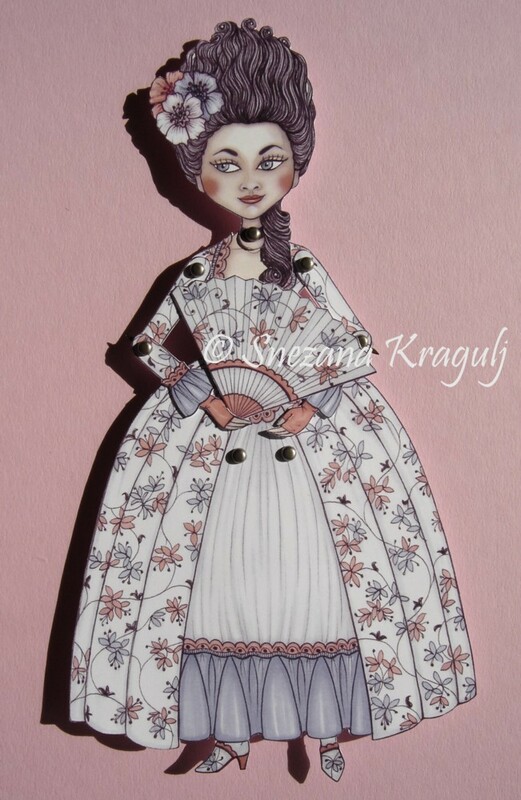 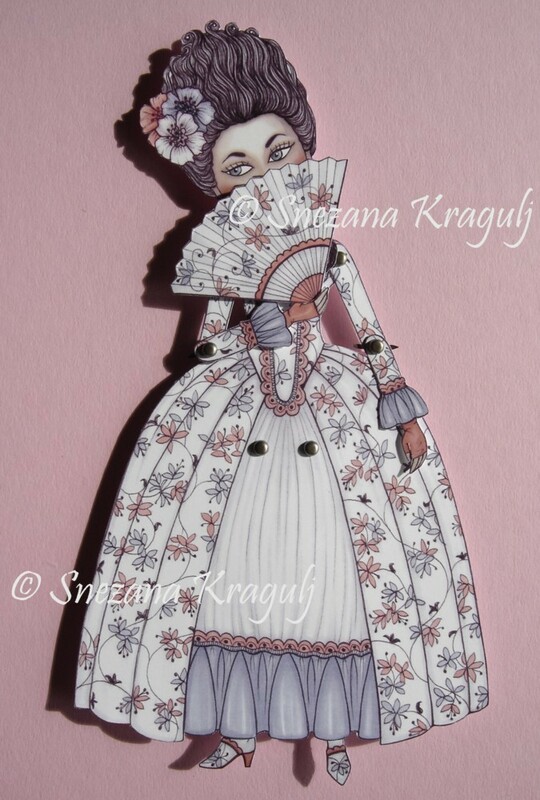 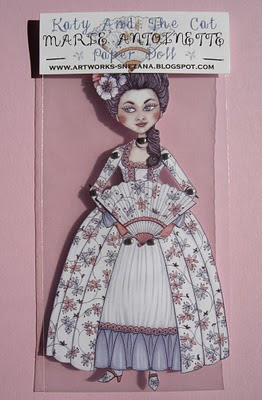 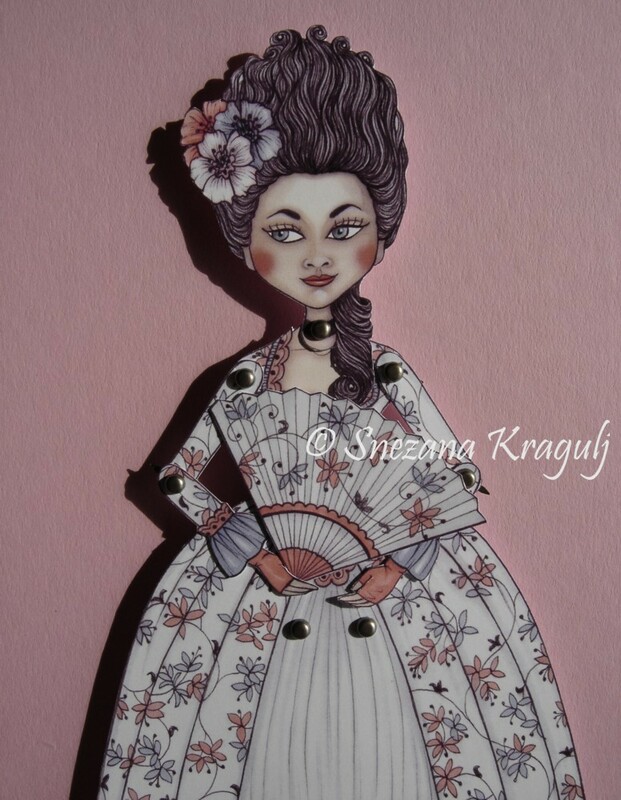 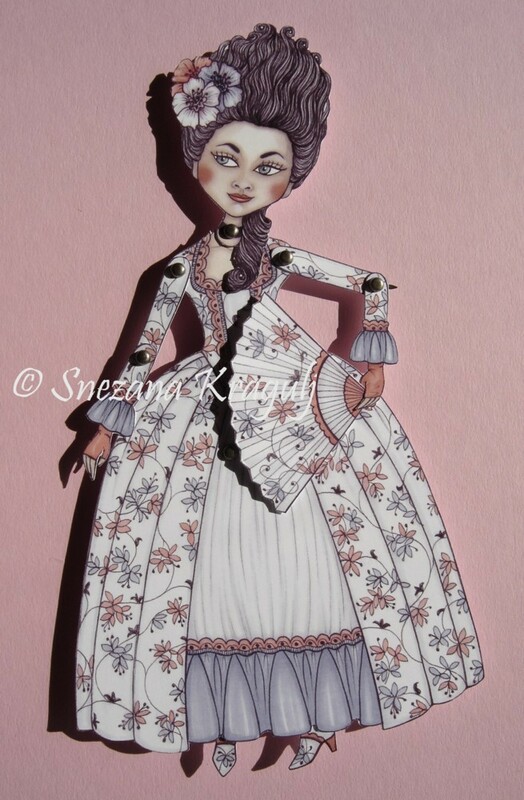 I present you my new paper doll Marie Antoinette, in her elegant eighteen century dress,ready for a nice spring walk! 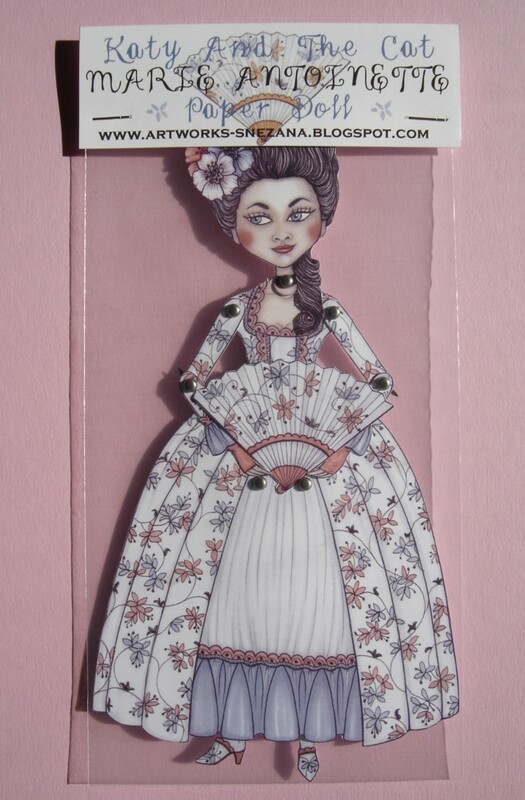 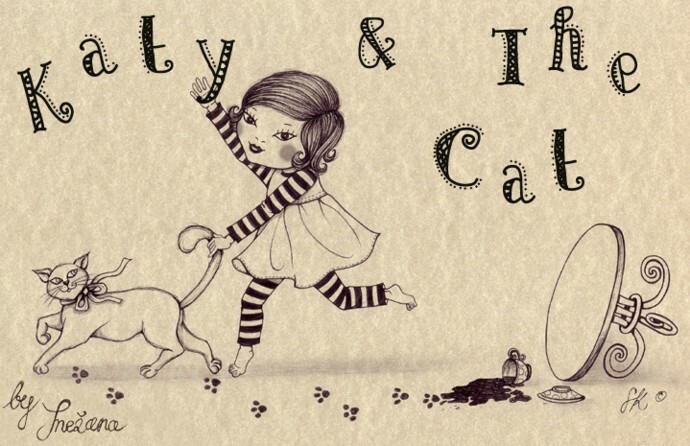 What a fabulous paper doll. 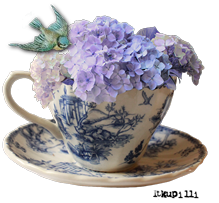 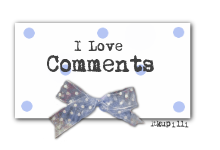 I like colors and details you used to make it looks alive. 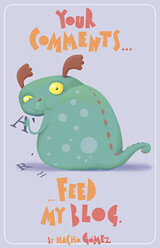 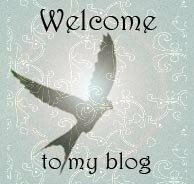 Your an artist, and I have not doubts about.